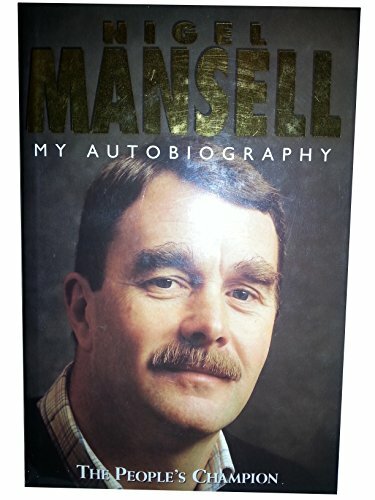 Nigel Mansell tells his own story behind his development from an inexperienced colt in Formula Ford to World Formula 1 Drivers' Champion and king of IndyCar racing in his first season across the Atlantic. From his early years of struggle when he fought back from a broken neck and having to sell his house to fund his racing, to the years of triumph when he raced neck and neck with adversaries like Alain Proust and Ayrton Senna, it was still Nigel Mansell's will that drove him on. In this book he writes forthrightly about his feelings for fellow contemporaries, as well as his reasons for quitting Formula 1 after winning the Championship in 1992 and what prompted his comeback at the end of 1994.